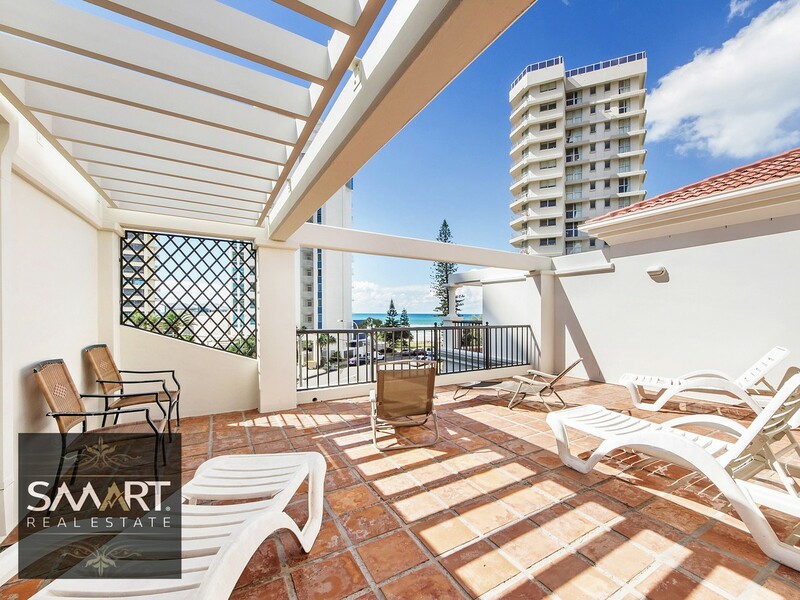 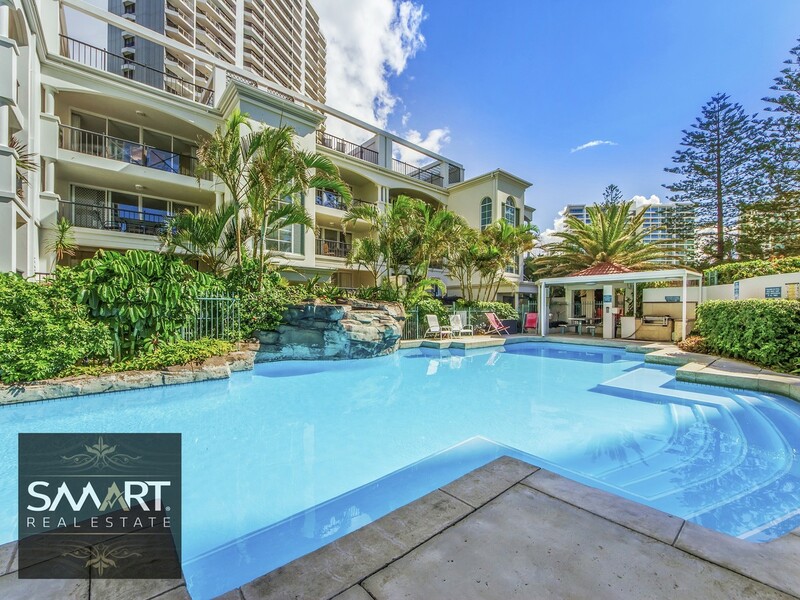 Villas de la Mer – Apartments by the Sea, is one of the Gold Coast’s special family friendly ’boutique’ sized accommodation. 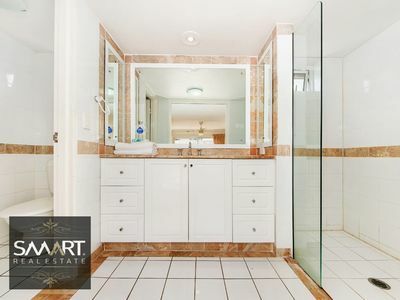 Once discovered you will want to keep it a secret. 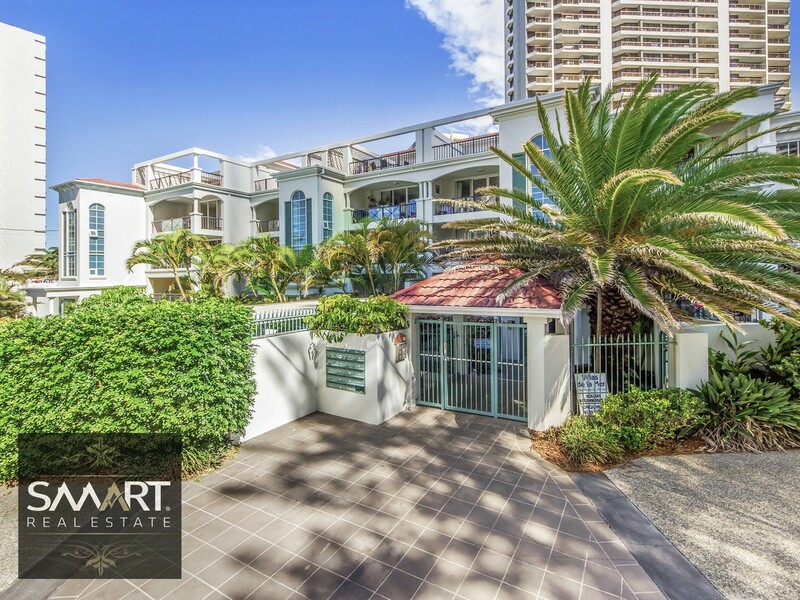 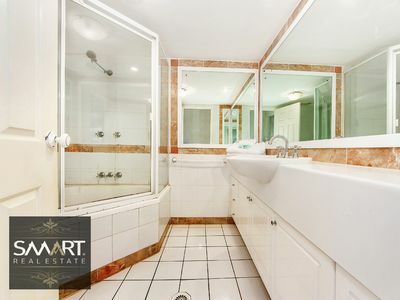 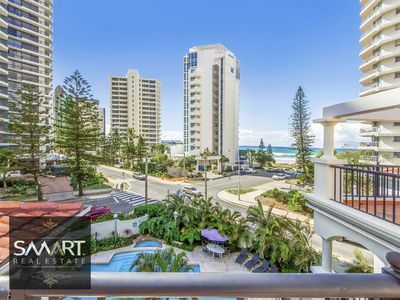 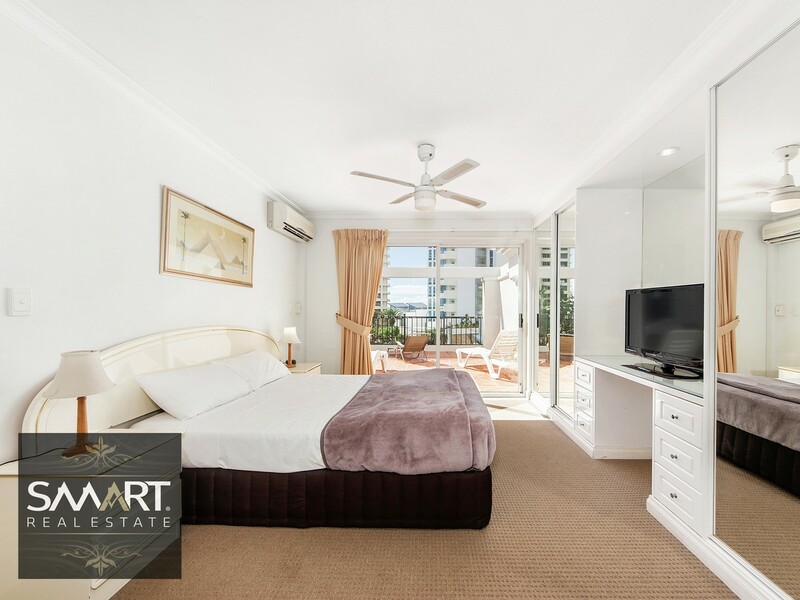 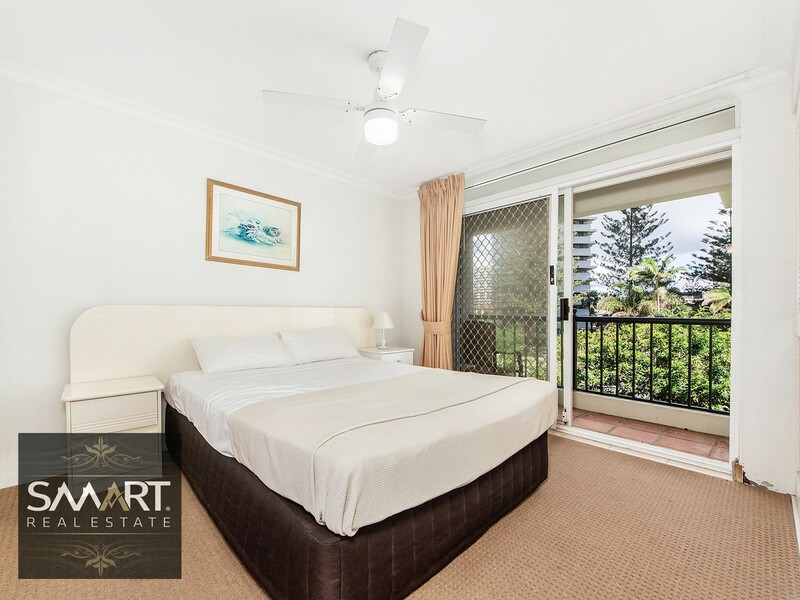 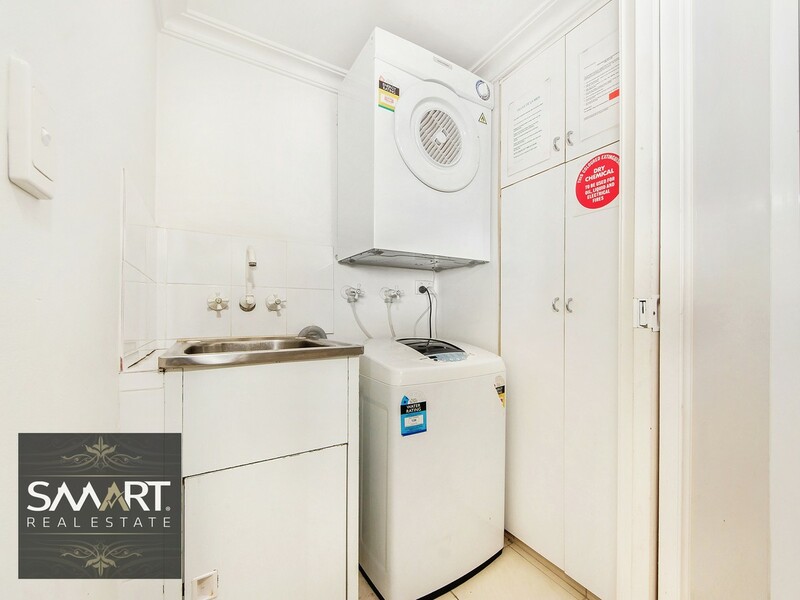 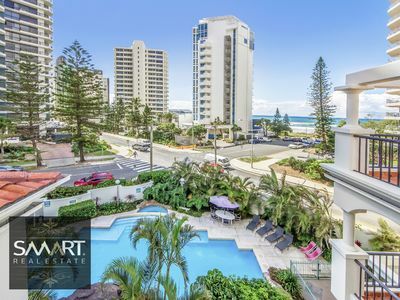 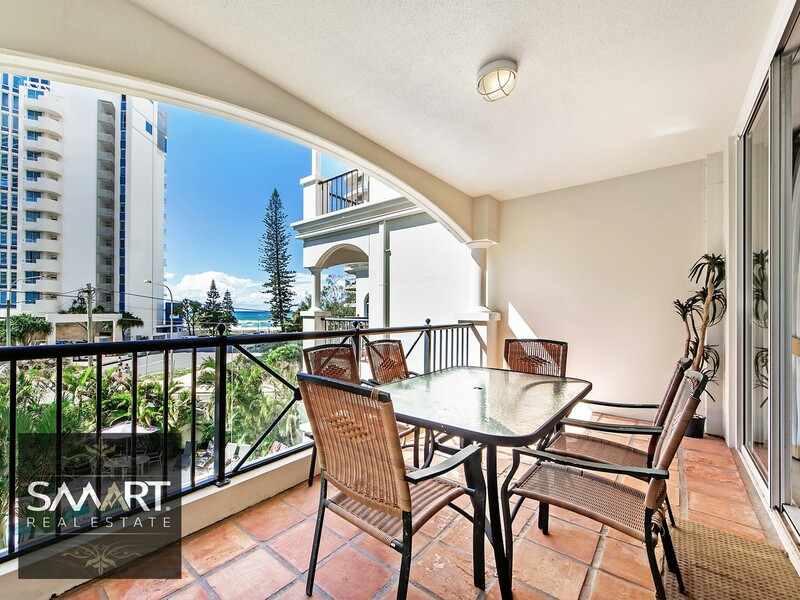 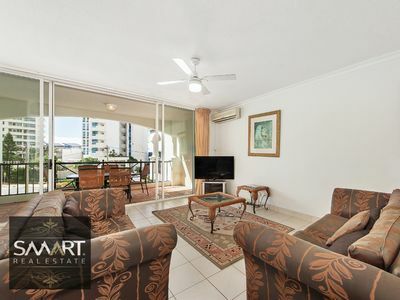 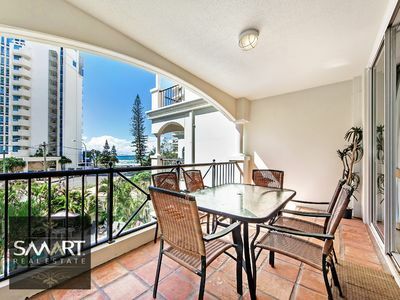 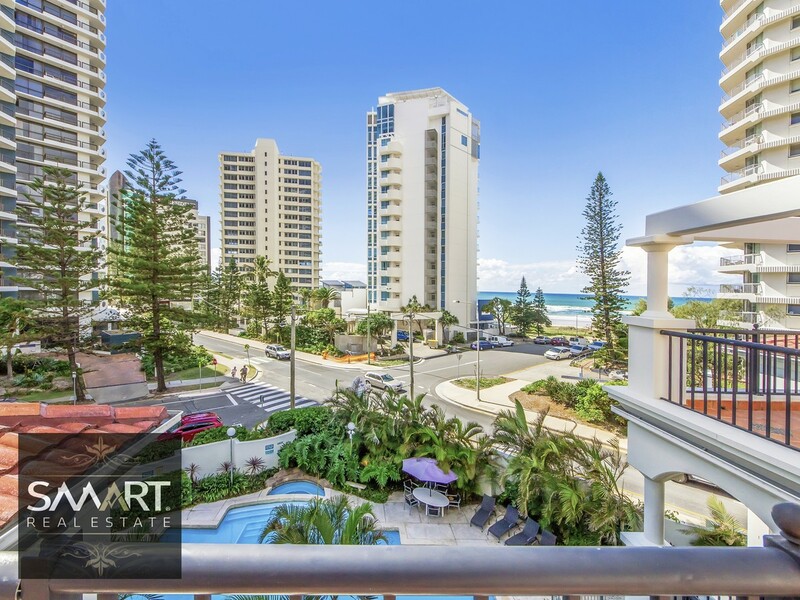 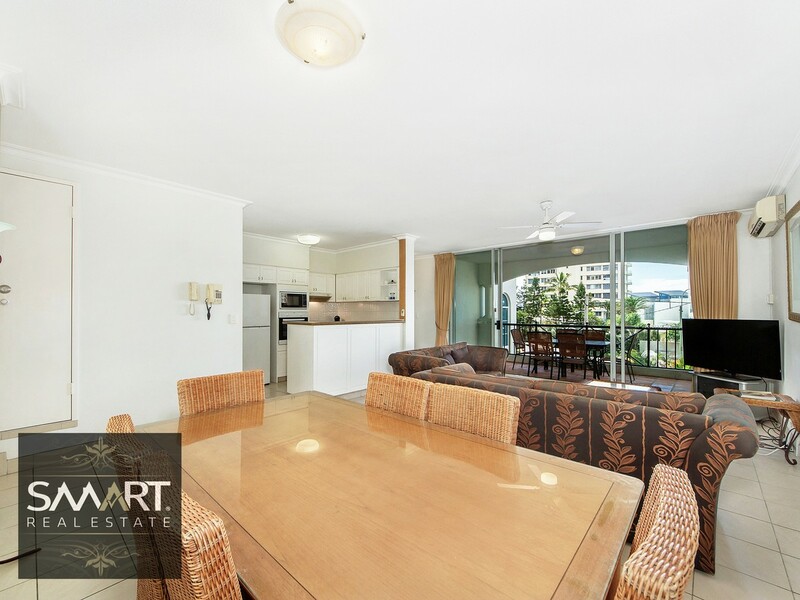 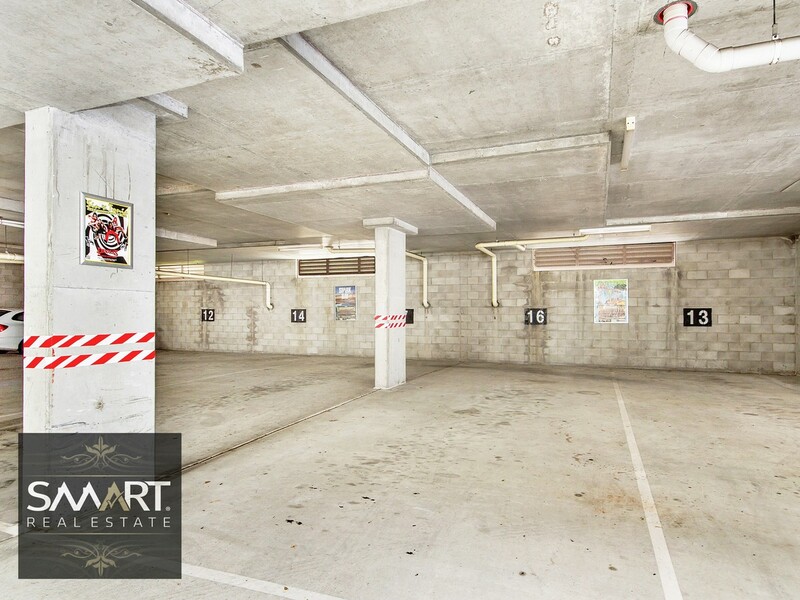 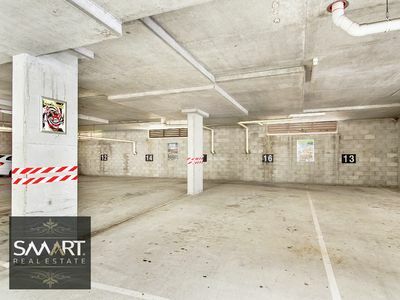 With a fully furnished and self-contained, split double storey three bedroom apartment, Villas de la Mer is a boutique complex located just across the road from the Gold Coast’s famous Beach and only a short stroll to the beating heart of Surfers Paradise. 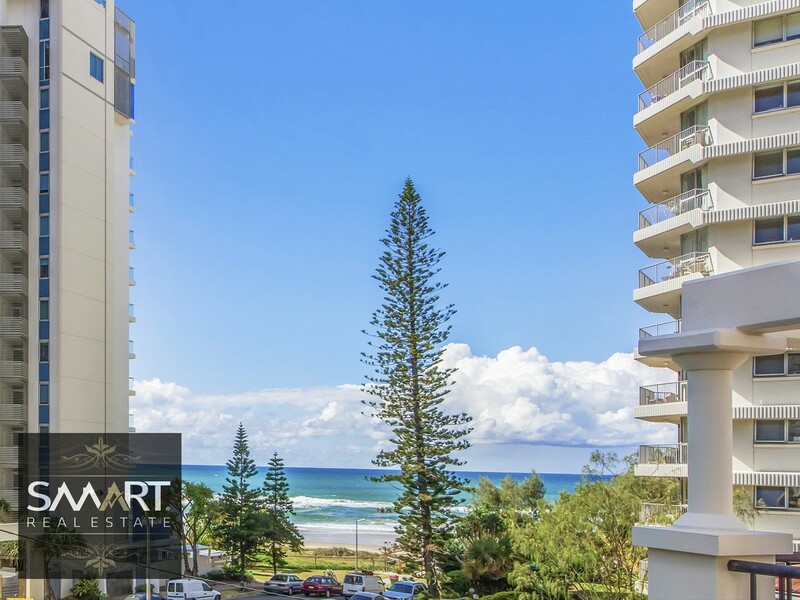 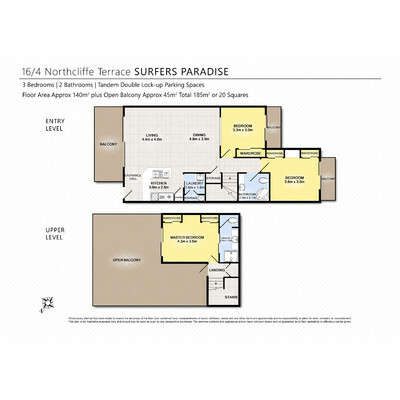 Yet your location is a quiet, relaxing, and private haven within reach of the best of everything Gold Coast in south east Queensland. 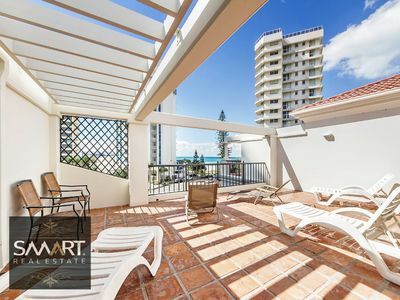 This apartment enjoys a private balcony facing north, overlooking the tropical landscaped large swimming pool (heated year round) and gardens, they are perfect for families and, as they are facing into the winter sun, are ideally positioned for that much needed winter break. 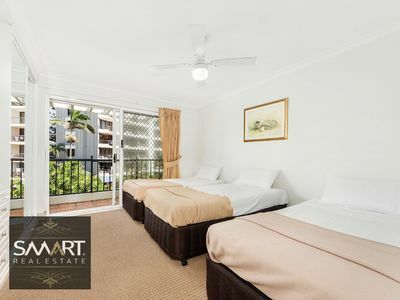 During 2018 Commonwealth Games, you can rent out at approx $1,000 to $1,200 PER NIGHT. 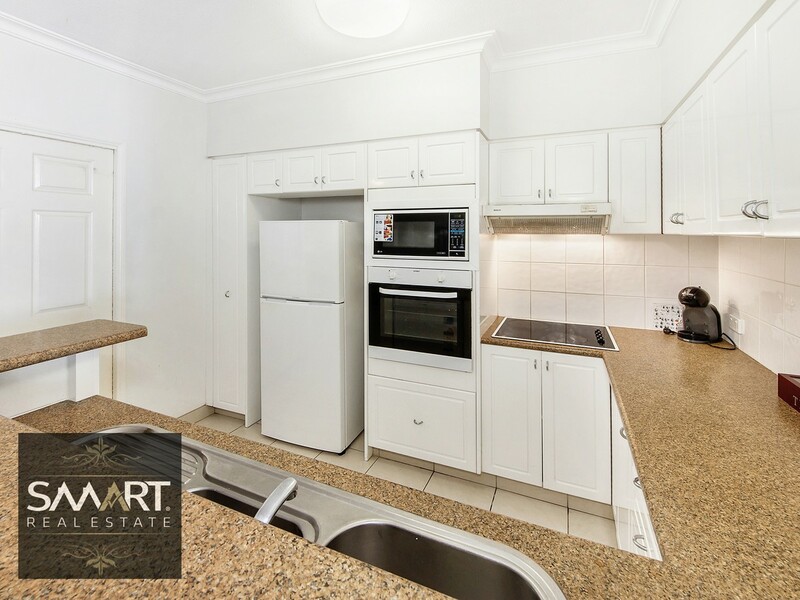 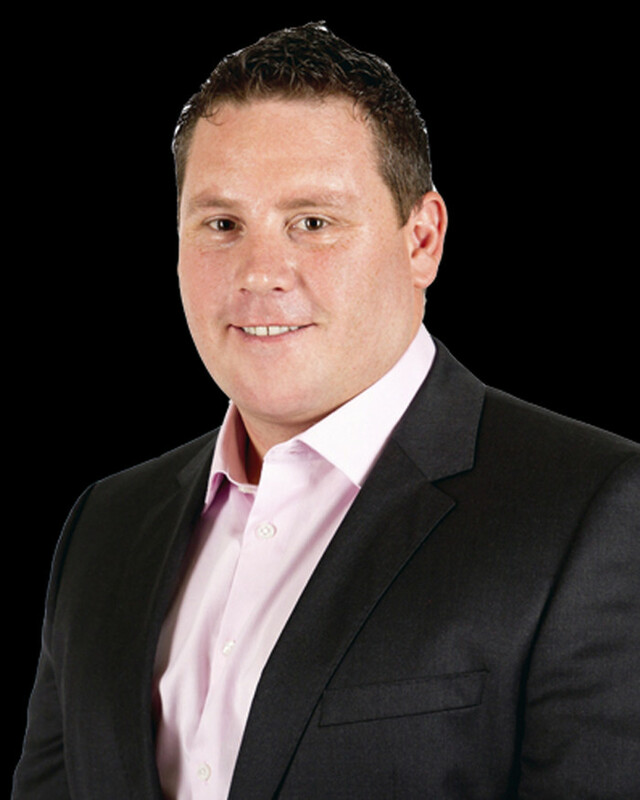 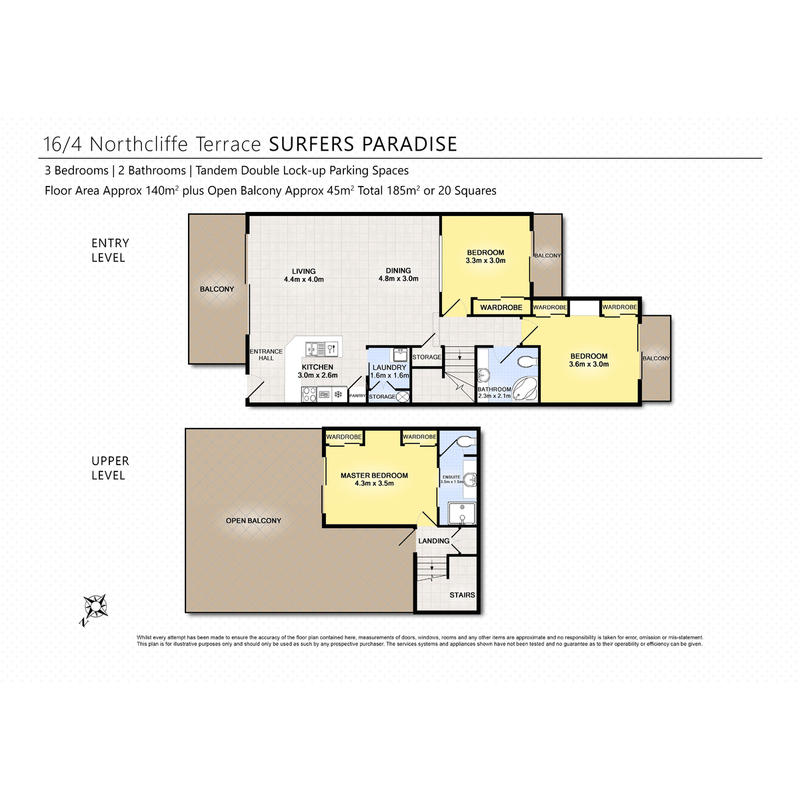 For more information or to book an inspection, please contact Brad Scott.